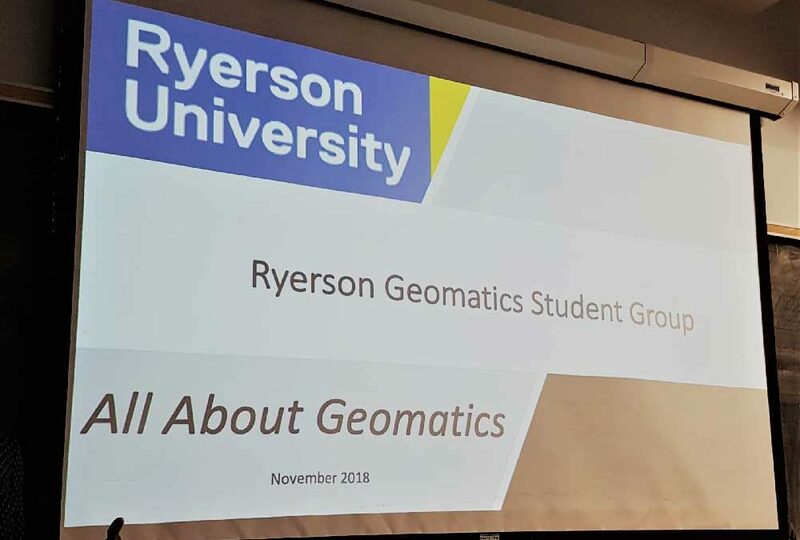 Pedro Sena represented IBW well, as he was invited to present at Ryerson University on November 26, 2018. The audience of Undergrads had the opportunity to hear from experts in the industry, including master students and PhD candidates. This insightful presentation allowed the students to interact with some key experts in this field. Geomatics offers the use of some of the most advanced technology to gather, store, process and deliver geographic data. Pedro was able to provide information regarding 3D laser scanning and how this technology can capture data and open a new world on how we can enhance this industry. Did you know: Geomatics was coined by Michel Paradis, in a keynote paper for the Canadian Institute of Surveying in 1981. 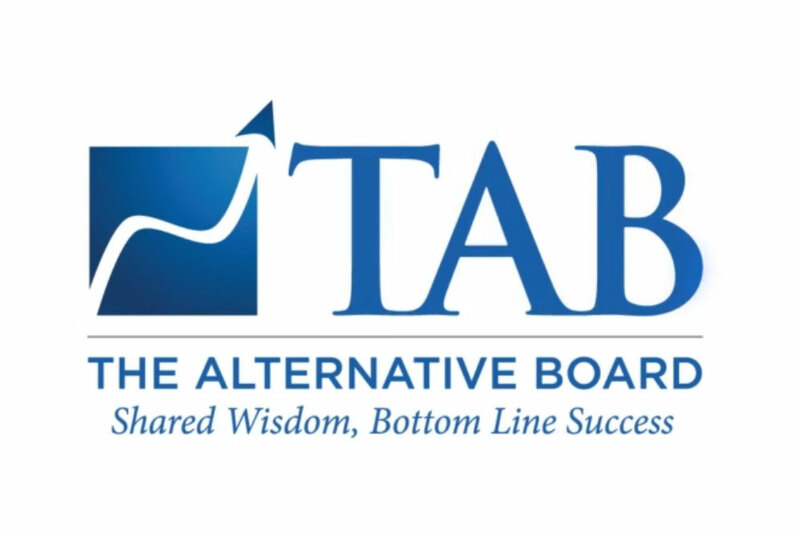 Gord Wallace, a senior partner at IBW Surveyors has been a TAB (The Alternate Board) member since 2012. He had the opportunity to share the success and benefits that have transpired from being a member of this great organization. 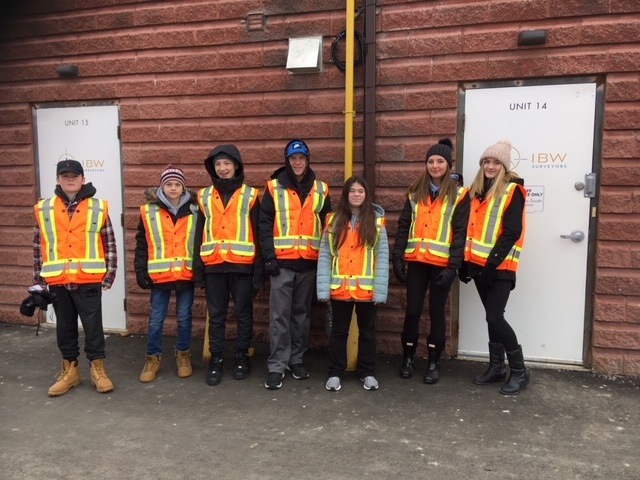 On November 14, 2018 we had the privilege to welcome seven Grade 9’s to have a taste of what goes on at IBW Surveyors. The students were taking part in ‘Take your Student to Work Day’ an initiative that allows them to have a first hand look at the working world. It was a chilly day, but they braved the cold and spent the morning in the field, finding bars and assisting one of our Party Chiefs. Upon their return and a scrumptious lunch, they were able to see first hand the technical capabilities we have at IBW. From Scanning to GIS, and a few games in between, it was a pleasure to host a great group and IBW looks forward to this event every year.